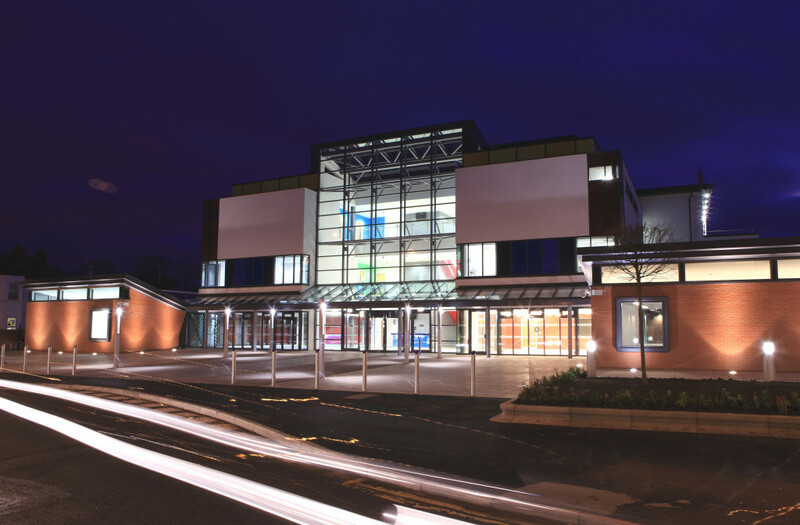 A flagship enterprise centre supported by Centre West has proved a huge success, with over 95% of its business units now occupied. 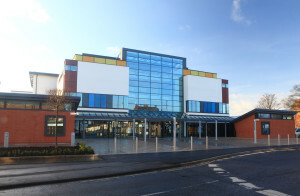 The Beacon, which was developed in partnership with Groundwork (South Tyneside and Newcastle), opened in 2012 after a £6.5m redevelopment of the former Westgate Road fire station site. Already it has proved a springboard for local businesses, with a recruitment firm, an art collective, an Indian fashion house, a make-up artist, and even a radio station now calling it home. Flexible business spaces, special artisan units and expert business support are a major draw for growing businesses, while bigger players like the NHS and engineering giant Siemens make regular use of the 400-capacity Skylight Suite for conferences and events. Bruce Trotter, Partnership Director of Centre West, said: “The Beacon’s appeal to local business is just one part of its success. It was designed to be a flexible facility and venue for the community and I’m pleased to say that it is being well used by local people. The eco-friendly building also offers a stylish bistro, a state-of-the-art commercial kitchen and hair and beauty salon, both of which can be hired for training purposes. The Beacon, which benefited from a £2.42M ERDF investment, was opened officially in April 2012 by the Duke of Kent.